As we come to this feast of the Presentation of Our Lord in the Temple, upon which I also will be presented at the altar of the Lord as His bride, my thoughts turn to Joseph and Mary as they brought their newborn Son into the courts of the Lord for the first time. How their hearts must have been overflowing with unspeakable emotion! Their footfalls upon the Temple steps were both a culmination and a beginning: a culmination of the long, often difficult, often uncertain journey which had begun for them with an angel’s announcement in Nazareth; and the beginning of a new journey towards the world’s redemption. Today I, too, mark a culmination and a beginning as I profess my first vows as a Passionist Nun. In a similar way, my profession today is a culmination of the grace which was poured into me at baptism and which has grown and blossomed with the years. My journey, like Mary’s, has been difficult at times and has required me to leave behind many familiar and beloved things for the sake of God’s work. My journey, like Mary’s, has arrived at a day resplendent with joy, a day when I shall be consecrated entirely to the Lord and His love. The Presentation in the Temple is also the beginning of the road to Calvary for both Jesus and Mary. It is the hinge between the seasons of Christmas and Lent, between the joyful and the sorrowful mysteries. After Simeon gives thanks to God for the salvation this Child represents, he turns to Mary and prophesies His passion and her share in it. As He is presented to His Father, Jesus’ life is definitively given over to the work of redemption in all its suffering and all its glory. This consecration is at the very heart of the Passionist Nun’s life. As I profess my vows today, my life becomes knit together with Jesus’ own life, my mission with His mission. From now on, my whole existence will be caught up in Jesus’ work of redemption, “filling up in my own body what is lacking in the sufferings of Christ for the sake of His Body the Church” (Col 1:24), and becoming a channel of the grace, the glory, and the joy of His resurrected life into our world. 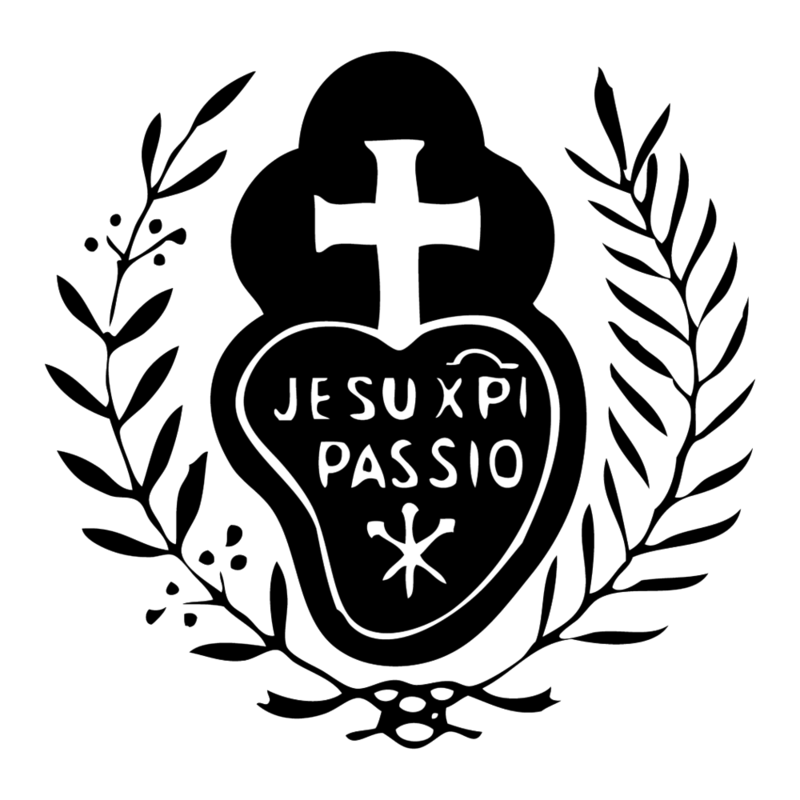 The Passionist Nun is called to be a sign of the love of God, who “so loved the world that He sent His only-begotten Son … not to condemn the world, but that the world might be saved through Him” (John 3:16-17). By her union with Jesus Crucified and Risen, she shows to the world both the depths of God’s suffering love, and the height and breadth of the life and joy which flow from it. Please pray for me, that I may be faithful to the vocation to which God has called me! Soon to be a Bride of Christ!